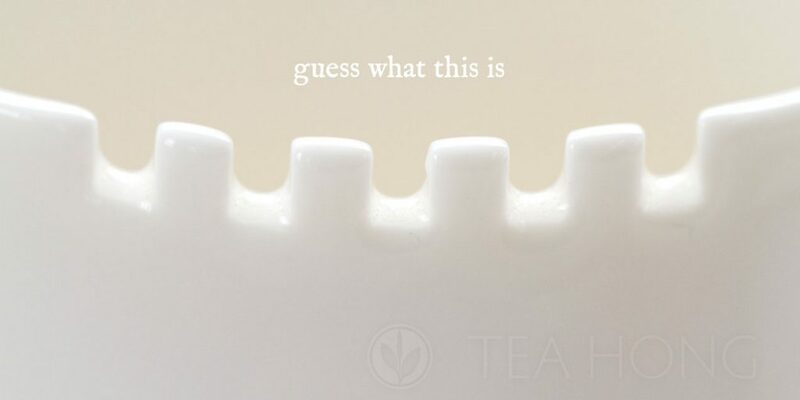 Older Achieves > When Will We Have New Teas Come in? 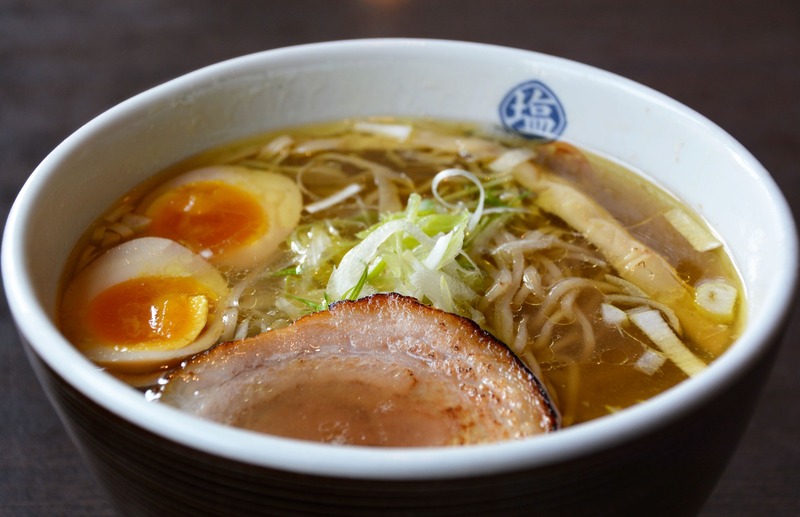 This is quite a frequently asked questions especially since we are gaining a wider customer base, our stock quantities are sold out much sooner than we expected, year after year. Why can’t we replenish stock any time as needed? 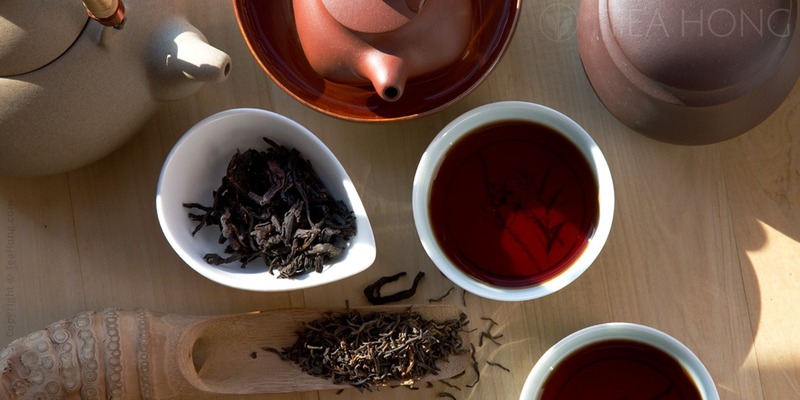 We select only the premium harvest of each tea variety and that means the same quality is not available year round. The tea bushes of a number of our selections are harvested only once each year for that maximum quality. Nature dictates when the best quality tea leaves come about for a tea. Although mostly it is in Spring, yet it could be as early as February and as late as June. 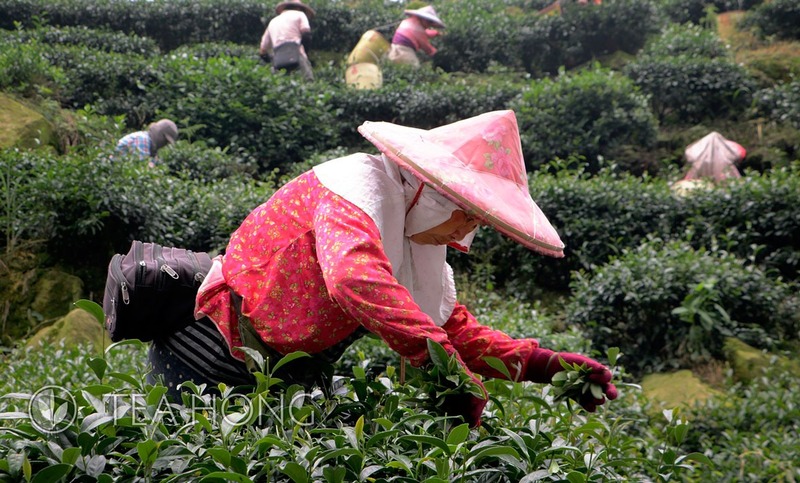 Tea cultivar, location and the weather are critical factors. 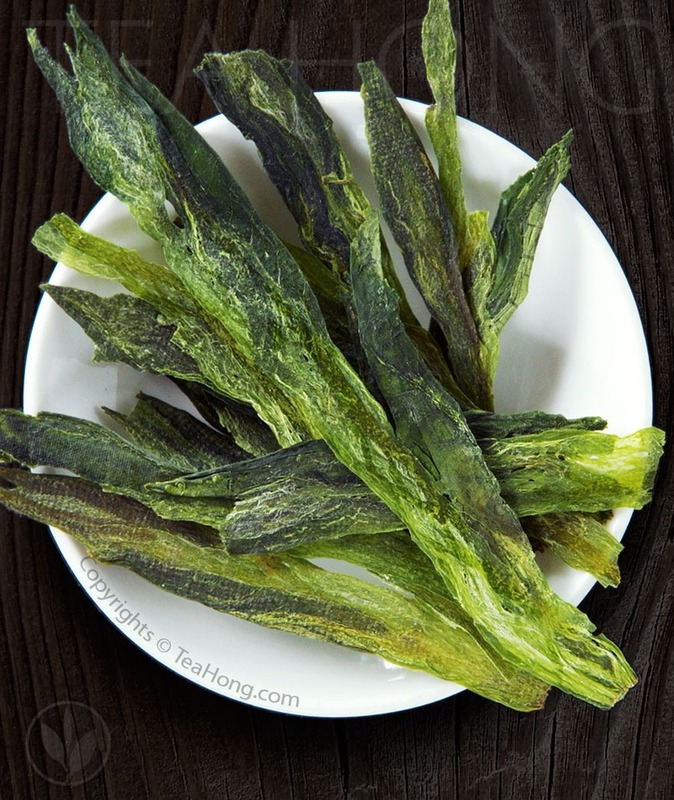 As in the tea variety Longjing, for example, imitations from Sichuan and Yunnan can be available end of February while the tea bushes are still dormant in the real origin in Hangzhou. 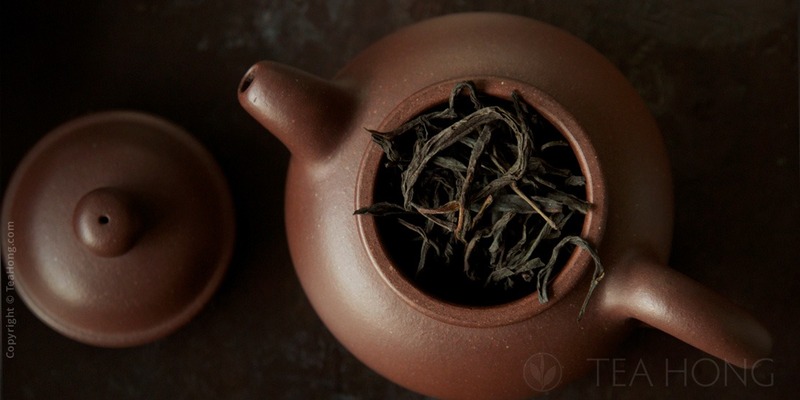 If we look at the broader tea category, generally green, white and certain maocha for pu’er teas come first, then black teas, then oolongs, then post-fermented teas such as shu cha pu’er. In the tea farmers’ market in Anxi, you see fresh tieguanyin available as early as late March in some years. 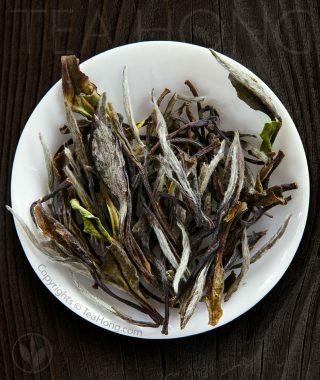 In that same tea category of oolong, the earliest for plucking in any respectable quality areas in Phoenix begins only in April for certain varieties of Honey Orchid. Most harvests there are not done until mid May or later. Yet in some areas in Taiwan, plucking does not even begin until June. Harvesting is just one side of the story. Many teashops simply take the newly harvested tea to sell. That is not the best practice. 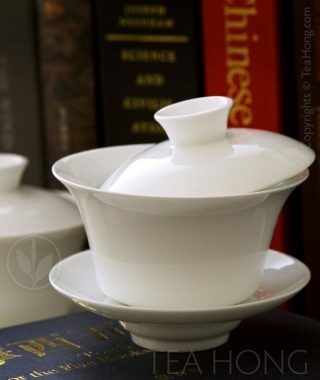 Some teas are better fresh; some better rested for at least two weeks, many require re-processing. 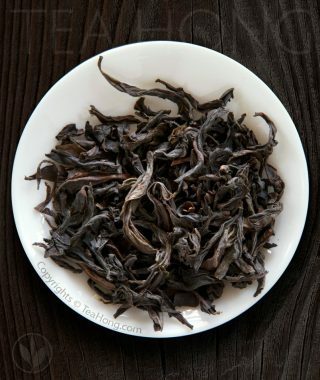 The traditional care and craft needed for re-processing brown styles oolongs have lost in many producers and merchants. They just bake the maocha to a deep colour and sell, ignorant of the intermediate steps and proper wait, which can take a few months.